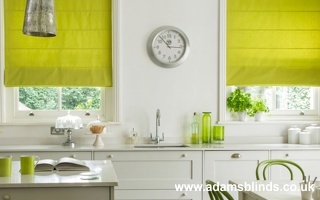 Roman blinds offer a stylish way to update the look and feel of your home. 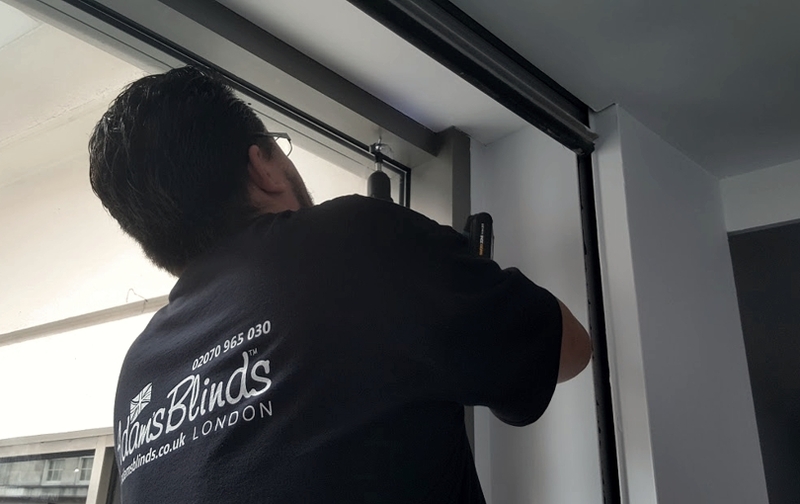 Roman Blinds offering sophisticated option for blocking out unwanted light and create privacy in a stylish innovative way to any room. Their clean lines are as appropriate in an ultra-modern office as in a traditionally furnished home. Available in numerous colours, textures, and patterns. Tags: Made-to-measure Roman Blinds , Child Safe Roman Blinds , Kitchen Roman Blinds , Bathroom Roman Blinds , Bedroom Roman Blinds , Living Room Roman Blinds , Conservatory Roman Blinds , Children`s room Roman Blinds , Office Roman Blinds , Red Roman Blinds , Orange Roman Blinds , Yellow Roman Blinds , Green Roman Blinds , Pink Roman Blinds , Blue Roman Blinds , Purple Roman Blinds , Cream Roman Blinds , Brown Roman Blinds , Silver Roman Blinds , Grey Roman Blinds , White Roman Blinds , Black Roman Blinds , Teal Roman Blinds , Blackout Roman Blinds , Moisture-resistant Roman Blinds , Fire-retardant Roman Blinds , Classic Roman Blinds , Deluxe Roman Blinds , Wipe clean Roman Blinds , Circles pattern Roman Blinds , Floral pattern Roman Blinds , Plains pattern Roman Blinds , Stripes pattern Roman Blinds , Textured plains Roman Blinds , Sheer Roman Blinds , Thermal Roman Blinds , Economic Roman Blinds , Light filtering Roman Blinds , Energy efficient Roman Blinds , Personalized Roman Blinds , Antimicrobial Roman Blinds , Easy to clean Roman Blinds , Light control Roman Blinds , Natural Roman Blinds , Light filtering Roman Blinds , Door Roman Blinds , Budget Roman Blinds , Luxury Roman Blinds.